Our weekend in Columbus is going to be gorgeous! No better time than now to get outside before all the leaves have dropped and the temps stay low. There are plenty of festivals and activities taking place all over town where you can take full advantage of the fabulous fall days. If you are looking for something a bit different Saturday, try Om-H-I-O yoga on The Oval, Market to Market ride where you can start at either North Market or Hills Market and bike to the other, WOBtoberfest at World of Beer, or get shopping at the Short North Reduction Sale at Skully’s. The fun doesn’t stop Sunday. Whole Foods Dublin will have a Pumpkin Fest. The Metro Parks have plenty of outdoor events happening as well like: Commit to Be Fit Hike at Sharon Woods, Autumn Splendor at Three Creeks, Off-Trail Hike to the Apple Barn at Chestnut Ridge, and Fall Color Walk at Inniswood. Another way to enjoy a perfect fall day is with apple picking. Head out to one of the pick-you-own apple orchards in the area like Lynd Fruit Farm or check out this list of other Ohio locations. 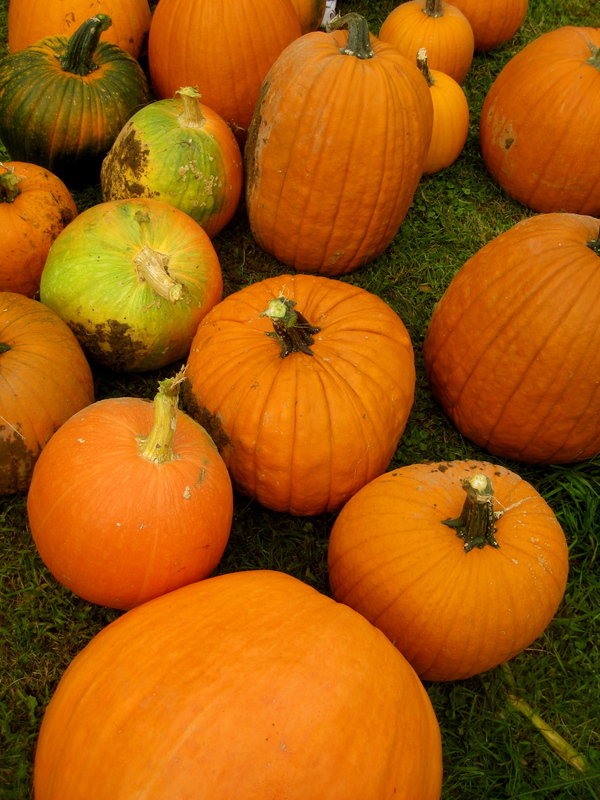 Have a great week, and remember that the Circleville Pumpkin Show starts on Wednesday, October 17. It’s always a great event!